Thinning hair can happen for different reasons and at different times in a person's life. Whether it is a temporary or long term issue, thinning hair can negatively impact how sufferers feel about their appearance. Whatever the reason, noticeably thinning hair is a bothersome problem that many people would like to remedy if they could. Sometimes, the way someone styles her hair can lead to damage that causes hair to appear thinner. Overuse of curling irons and straighteners can dry and weaken hair, which makes it more prone to breakage. Similarly, repeated chemical processing in a short period of time, such as getting a perm, then coloring or bleaching hair, may cause breakage that makes hair look thin. Even showering with very hot water can dry out hair and make it appear thin and limp. Illness can also cause thinning hair for different reasons. Some illnesses like skin infections can affect the hair follicles on the scalp, preventing hair from growing. Other illnesses cause a fight response in the body, which can leave it with fewer resources to put toward growing hair. And of course, treatments for cancer can cause hair loss to varying degrees. Thinning hair can also be a result of the aging process. As people age, their hair follicles can become sluggish and slow, leading to less hair growth over time. Another cause of thinning hair is a temporary effect of childbirth. In the postpartum months, thinning hair can occur as the hormones rebound from pregnancy. Postpartum thinning hair should resolve itself by baby's first birthday, but meanwhile, what can be done? No matter what the cause of thinning hair, Biconi's hair products can help hair look its best and encourage new hair to grow. Both Hair Repair Clarifying Shampoo and Hair Repair Conditioner contain noni, a plant-based extract that has been shown to stimulate hair follicles so that they will grow hair more efficiently. 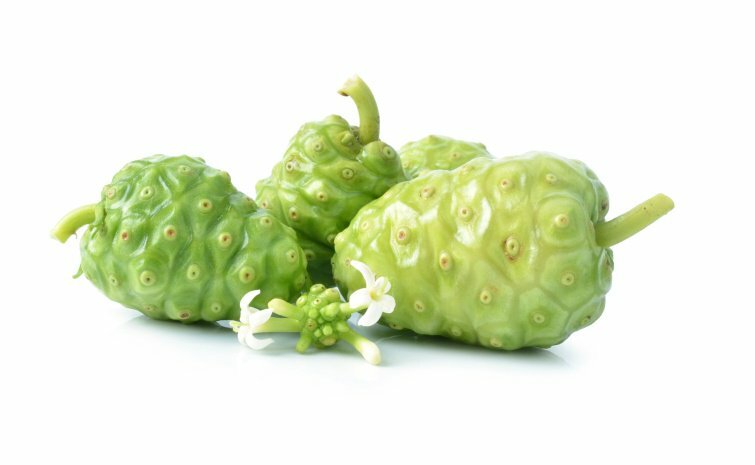 Noni is the fruit of a plant found in Southeast Asia and nearby areas. It has been used for thousands of years to keep natives healthy and strong. Noni works on hair because of its high antioxidant content, which helps heal and prevent damage to hair follicles. Circulation is also improved, which stimulates the hair follicles to grow hair. For example, cancer patients have used noni to wake up deadened hair follicles after chemotherapy so that hair will regrow more quickly. In addition to helping grow new hair, Biconi products immediately improve the appearance of thin hair. Both the Hair Repair Clarifying Shampoo and the Hair Repair Conditioner contain virgin coconut oil, which penetrates deep into the hair shaft. As hair is moisturized and rehydrated, it will appear, and actually be, thicker until new hair can regrow. By combining the powerful hair-growing effects of noni with the healing and thickening effects of coconut oil and glycerin, your hair can look thicker now and grow thicker over time. Biconi's hair products are a definite must for anyone struggling with hair loss or thinning hair. Wow! I had no idea about it. It’s really amazing that noni can fight hair loss. I will definitely try those products for my hair fall problem. Thanks for sharing with us.